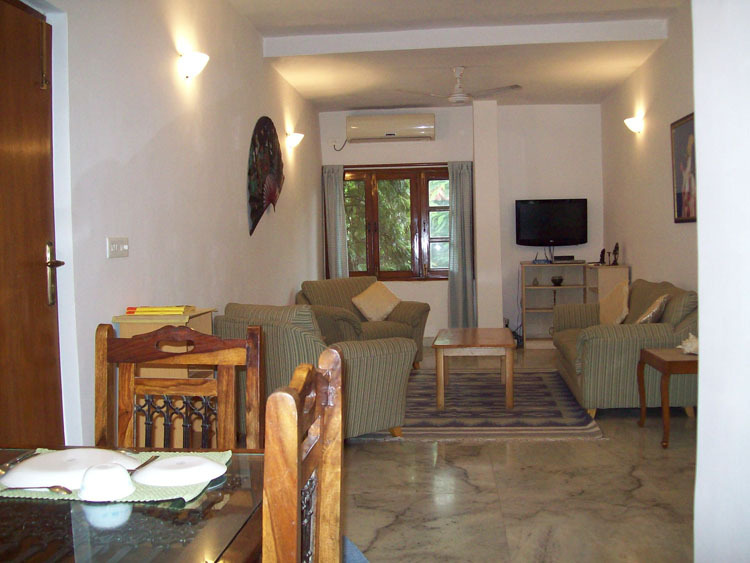 A very well appointed 2 bed apartment at C6 Vasant kunj- comes with all the amenities offered at other Caravanserai apartments and has a shared roof top sit out as well,ideal for guests working in south Delhi and Gurgaon as well as people visiting the various Vasant Kunj hospitals. 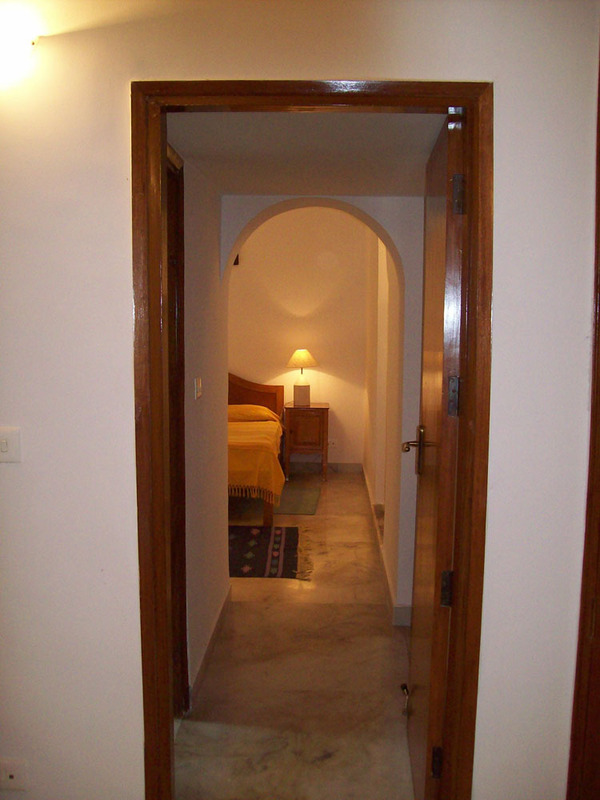 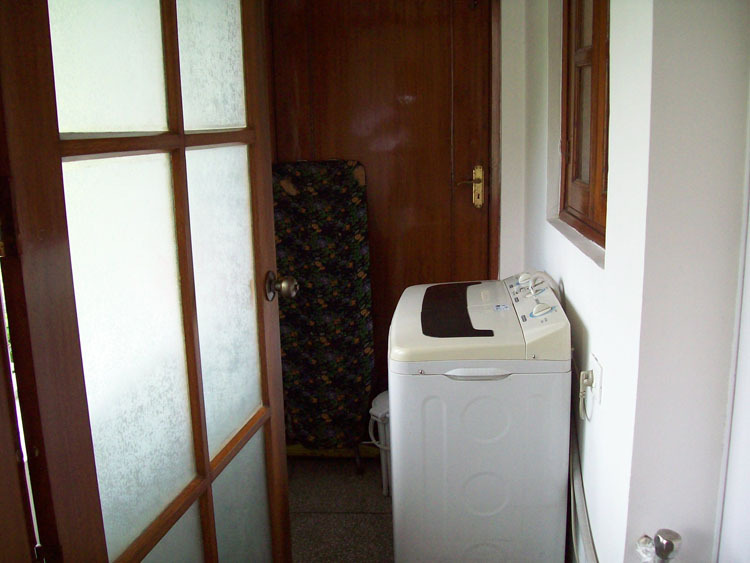 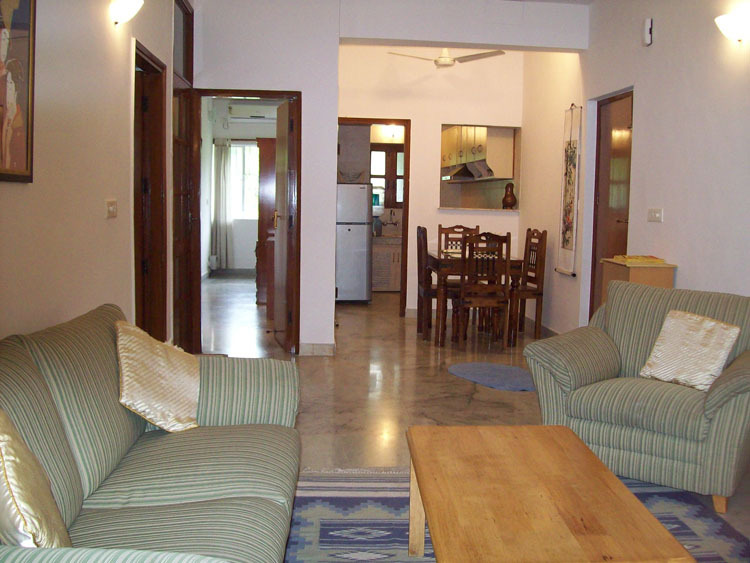 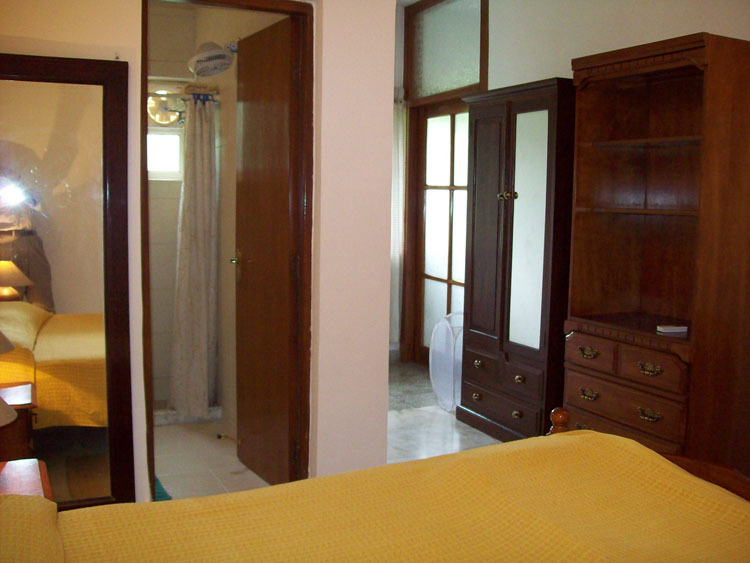 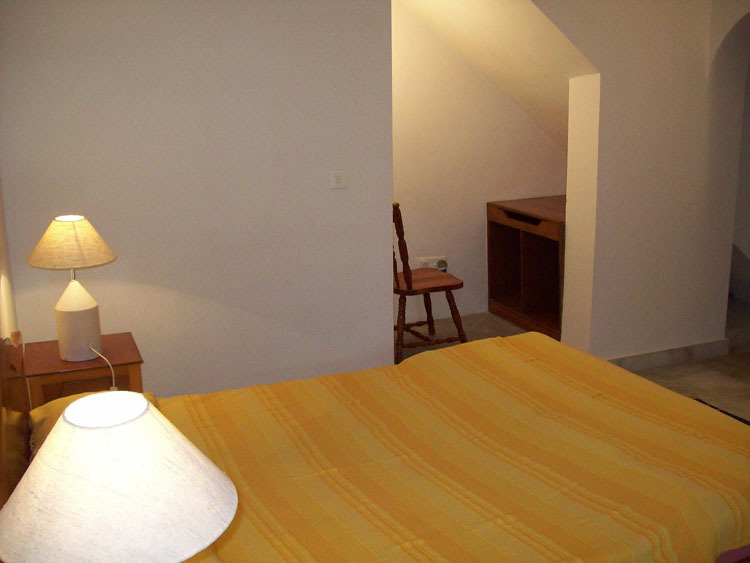 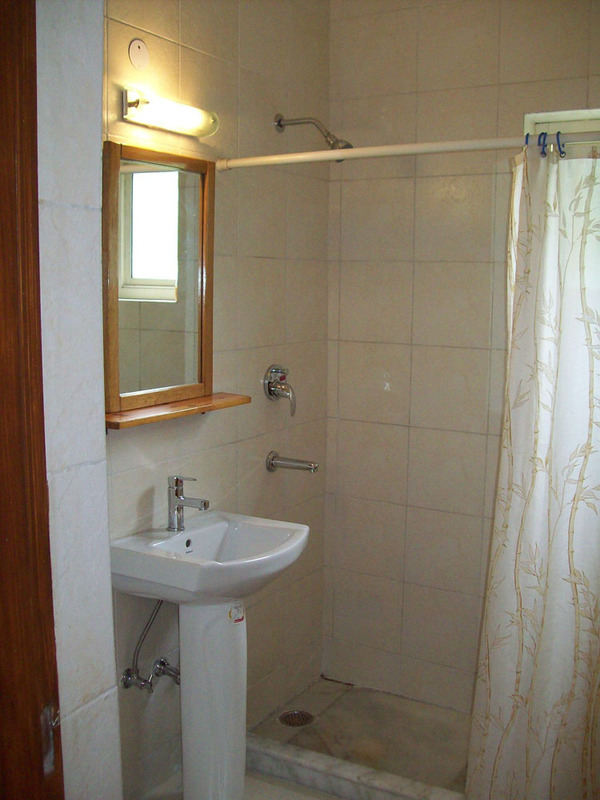 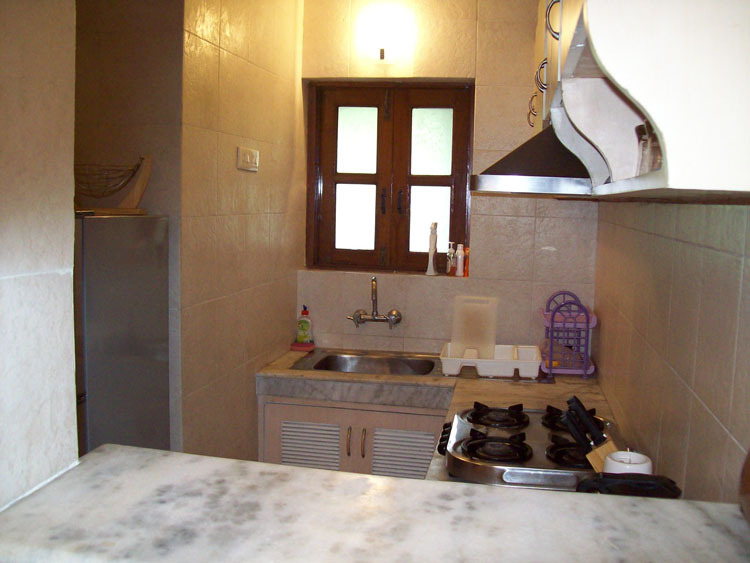 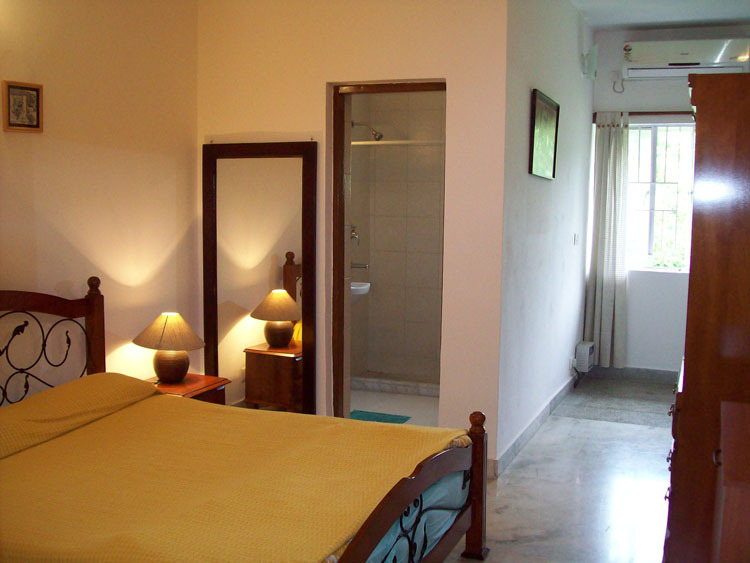 Ideal Service Apartment For Short Stay As Well As Long Extended Stay For A Year Or More. 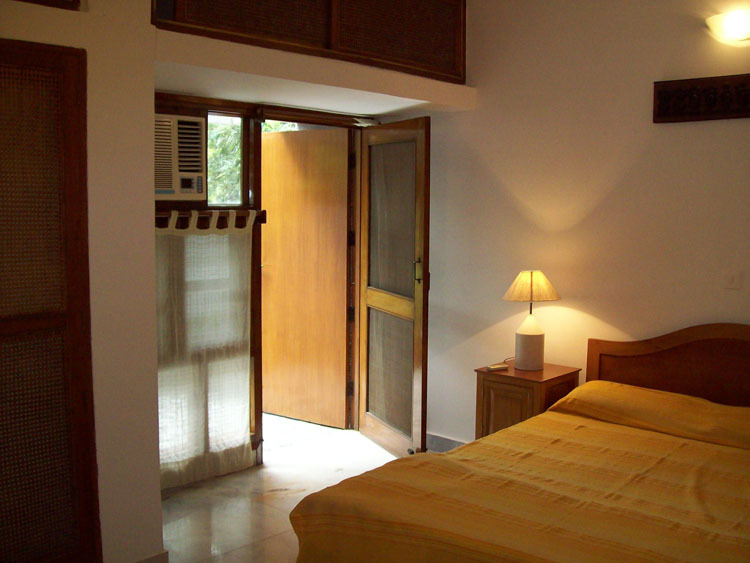 50% of total rent payable on booking- not refundable in case of cancellation.